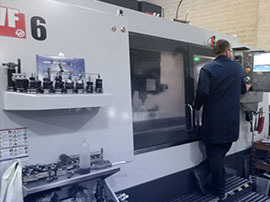 Matrix Precision Engineering works closely with a variety of different industry sectors and has extensive knowledge throughout each market. 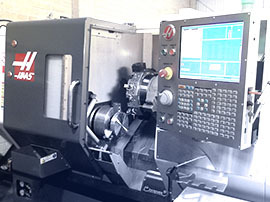 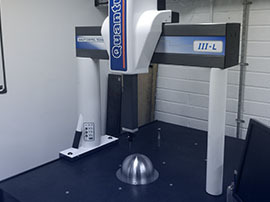 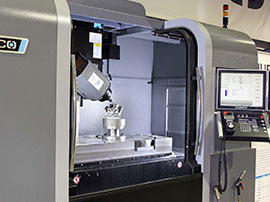 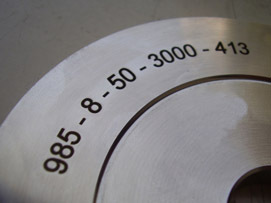 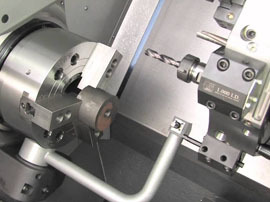 Matrix Precision supports customers across a broad range of industries. 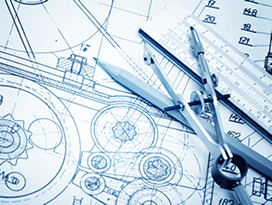 Although we are renowned for our support in the Nuclear sector we constantly support many other customers in the below sectors. 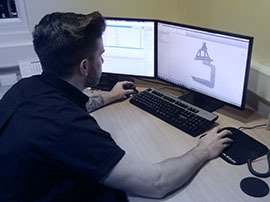 The services we provide can actually be offered for any industry and if your requirement is engineering related then Matrix Precision will welcome the opportunity to support you.